During the days of festival a lot of interesting spots, indoor exhibitions and outdoor designer's interventions into the public space were possible to visit. Main graphic interventions were focused on connection between real and virtual world For example MAP project. 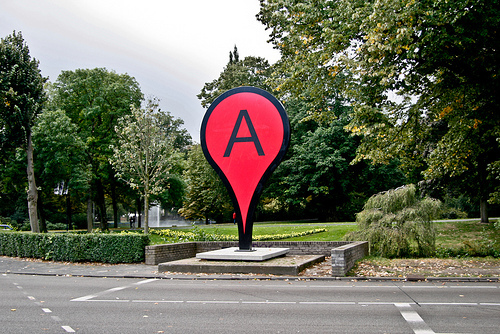 Around the city center it was possible to see real-size Google map signs. Transferred from virtual Google map to real-size (couple of meters) map' signs were found around the city center. On the same connection line, was the Happy Family project covered by QR-codes figures of a man, woman and two kids having a picnic next to one of the festival spots. Scan it and you'll know what are their hobbies, characters, profession and some more, depends how much you really wanna know about them. Another interesting project was designed by Brilliant after Breakfast. Branding Empathy is about making real world more transparent and fair. Stick the empathy sticker to whatever brand, take a picture with a special app and you'll see one of the digital posters. The process of design is now straight and simple. From the very first sketch to the final cut design sometime can be changed completely. The design process of fiddling with the right image, right form, right colors is a long way to the satisfaction of work and not always fully controlled by the author. At the Finished_Final_Def exhibition designers showed not only first sketches and the results, but also showed the way in-between and the level of control and satisfaction on every stage. Here is the list of brave ones: Ephameron (BE) // Merijn Hos (NL) // Snask (SE) // Staynice (NL) // Olimpia Zagnoli (IT) // Sue Doeksen (NL) // Sac Magique (FI) // Khuan + Krton (BE) // Lennard Schuurmans (NL) // Pietari Posti (FI/ES) // Josh Cochran (USA) // Loulou & Tummie (NL) // Ben Newman (UK) // Lotta Nieminen (FI) // Jean Jullien (UK) At the same exhibition was represented Duvel' glass, designed by Emil Kozak. 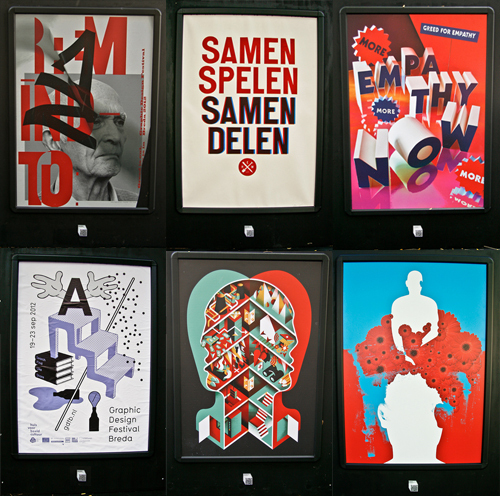 In 2006 the Dutch graphic designers René Put and Rianne Petter have started the project about exploring new medium of contemporary visual language - posters. 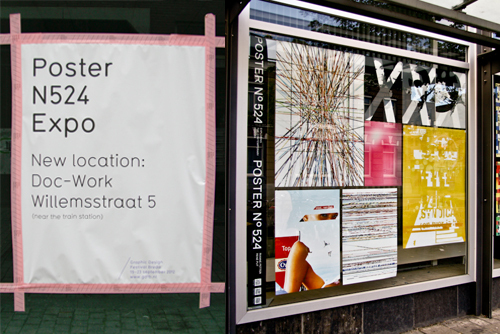 During their research they've collected 523 posters in Amsterdam. Then they deconstructed them and transformed to completely new posters, focusing on text, image, color and composition. More about this research you can find here. The main idea of festival was about understanding a designers a story tellers. At the MOTI museum was an exhibition Small Stories Bigger Picture showing different sides of design proffesion. As a poet, as a journalist, as a scientist, as an agitator - combining all these roles designer can design not just an image, but tell the story that can stimulate society for changing to better and more conscious acts. 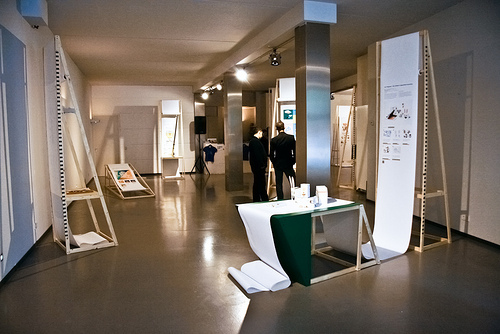 As a temporary addition to the main exhibition was ShareYourCopy exhibition with interactive installations. 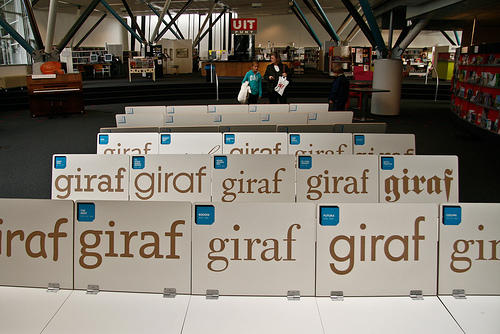 Great game for type lovers was at the Biblioteek Breda. Based on the famous game "Who is it?" gamer should guess the typeface with all the little details of characters. What kind of question you should ask to find out if Futura or Avant Garde is left? 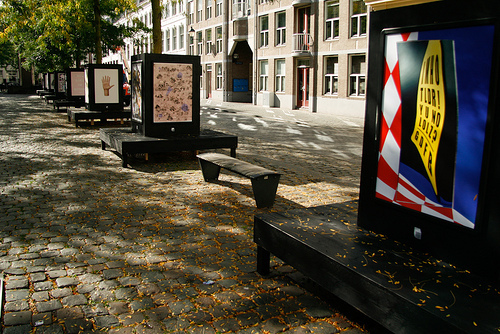 This was the last post on the Graphic Design Festival Breda 2012. 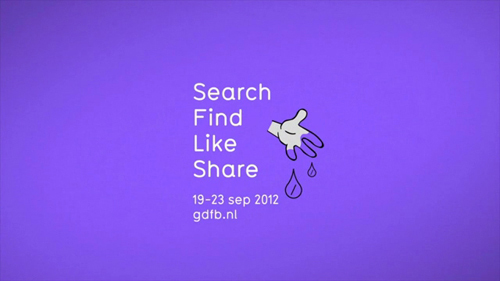 For more information on the next festival go to there website at www.graphicdesignfestival.nl. 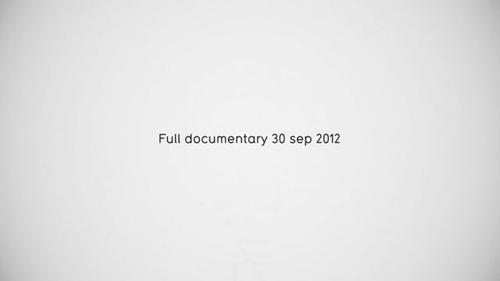 The full video documentary of the festival is coming out on the GDFB channel September 30th. 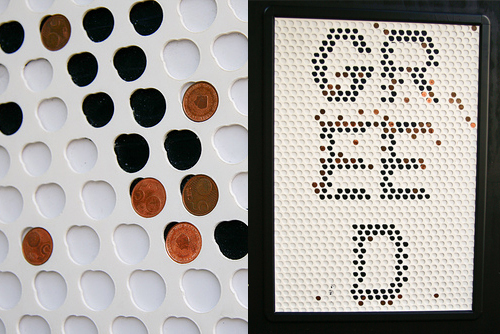 For upcoming design event coverage check out TYP3D events page here.